Help us expose the dark money forces attacking working families. If you wish to upload a file larger than 25MB, please compress it or (if possible) split it into separate reports. Files larger than this will take a long time to upload on most connections. If wish to upload a very large file, the absolute maximum file size we accept is 100MB. Note that these limits apply to your entire report. So trying to upload two files of 75MB will exceed the 100MB limit. What URL did you see this at? What station did you find this on? What day did you see/hear this on? What time did you see/hear this? We use your email or cellphone number to notify you about the status of your report. If you have any concerns, please send an email to info@abetterminnesota.org. By submitting, you agree to these terms. By submitting text, graphics, or other information regarding campaign material, you represent that the information submitted is an accurate and truthful reflection of the campaign materials you reviewed or received. You agree that your submission is related to relevant national or Minnesota campaign material. You agree that any material submitted may be posted publicly and added to the Campaign Detective database. 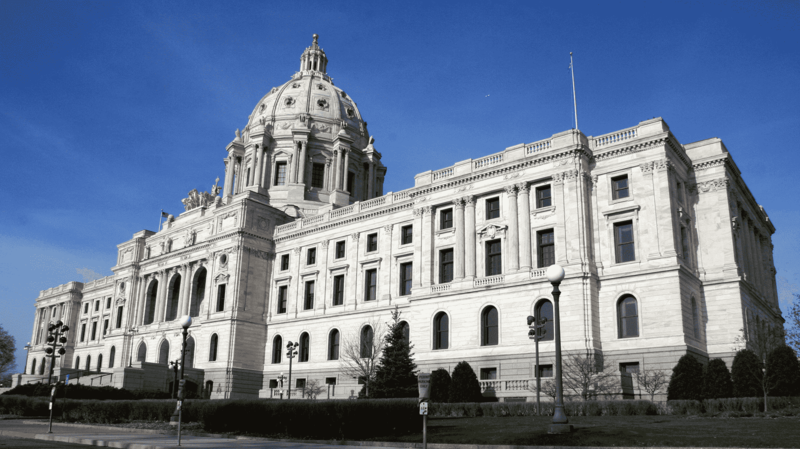 Alliance for a Better Minnesota and its affiliates or third party providers ("Campaign Detective") will use their best efforts to fact check and publish findings on Campaign Detective submissions. There is no assurance that the Campaign Detectives will be able to verify or refute every submission made through the website or application. Campaign Detectives may be limited by the resources available and due to the nature of campaign materials, there may be multiple reasonable interpretations to materials submitted. Campaign Detectives are under no obligation to publish, research or contact you based on the materials submitted. Campaign Detectives may decide not to research or investigate campaign materials or claims that do not appear substantiated by documents or other links to the original materials, or if the submissions appear to violate the terms of the website. Share the political media you're seeing in your community. The more information you're able to share with us, the better! We'll research your submission and add it to our database. If you provide your email, we'll let you know when our research is complete. Tell your friends! Help us fight to build a better future for everyone, not just the wealthy, and economic security for working families. Campaign Detective operates independently of any candidate or candidate campaign.